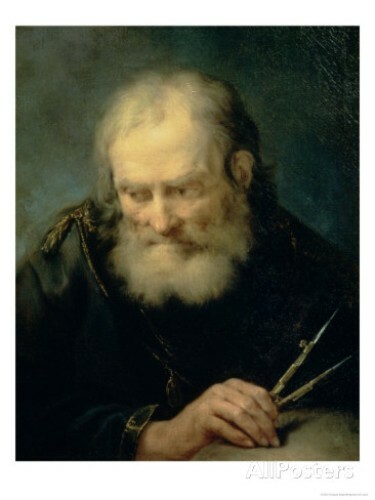 There were two important tutors in the life of Archimedes. Both guided him to become a great scholar. Those were Eratosthenes of Cyrene and Conon of Samos. 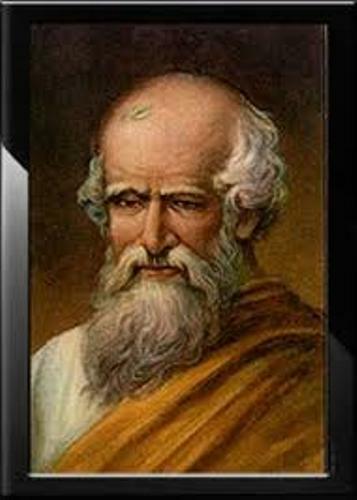 Eureka was the famous word coined by Archimedes. He discovered this word when he expressed his great happiness on a new successful discovery. One of his successes was when he mixed silver with gold crown for King Hiero II. Archimedes made an important breakthrough for the irrigation system in Egypt after he discovered Archimedes Screw. Get facts about Egypt civilization here. The Ship Shaker is also famous under the name the Claw of Archimedes. It was used to defend Syracuse since it was his home city. Can you guess the person who could determine the exact value of pi? He is Archimedes. He contributed a lot in the field of mathematics due to his exact value of pi. Find out another mathematician in Andrew Wiles facts. 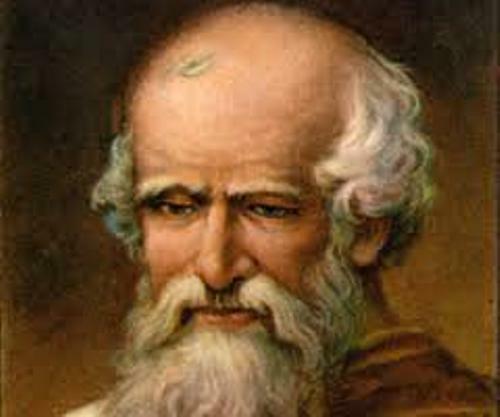 Archimedes had impressive skill in military tactics and system. He created strategies during the ancient war. He also developed the techniques in the military. A Roman soldier killed Archimedes in 212 BC due to the siege in Syracuse. 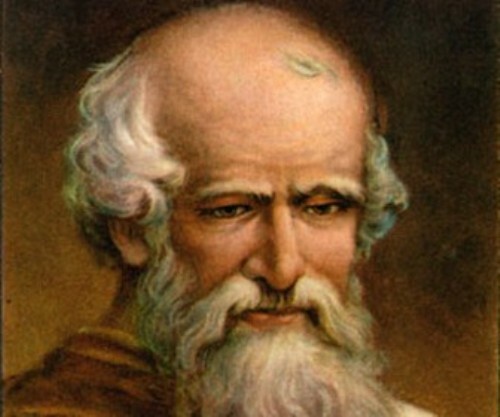 The father of Archimedes was an astronomer. During his life, he always lived in Sicily, but he had to go away to Alexandria to pursue higher education. When he was there, he met the famous scientists and scholars such as Eratosthenes, Aristarchus and Euclid. 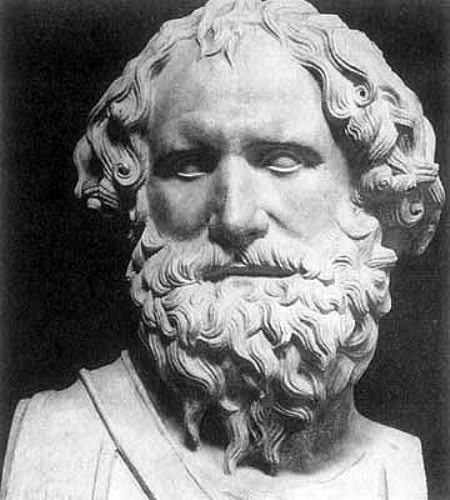 It is believed that Archimedes had invented different kinds of machines to defend his city state from the Romans. The screw pump that he invented was used to lift water from one area to others. Archimedes was a very curios person. He always interested to know on how everything worked. Therefore, he made a lot of inventions. What do you think on facts about Archimedes?